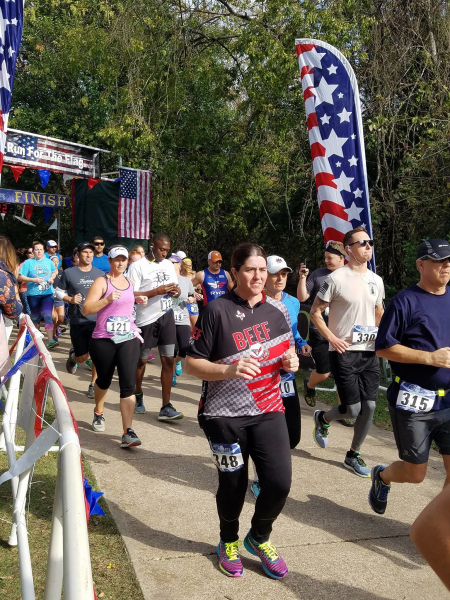 Register for the Run For The Flag 2018 - Austin, TX today! We are extremely excited to Run for the Flag again in 2018! We hope that you participate in this event benefitting Folds of Honor, an exceptional foundation that provides educational scholarships to spouses and children of America's fallen and disabled service-members. 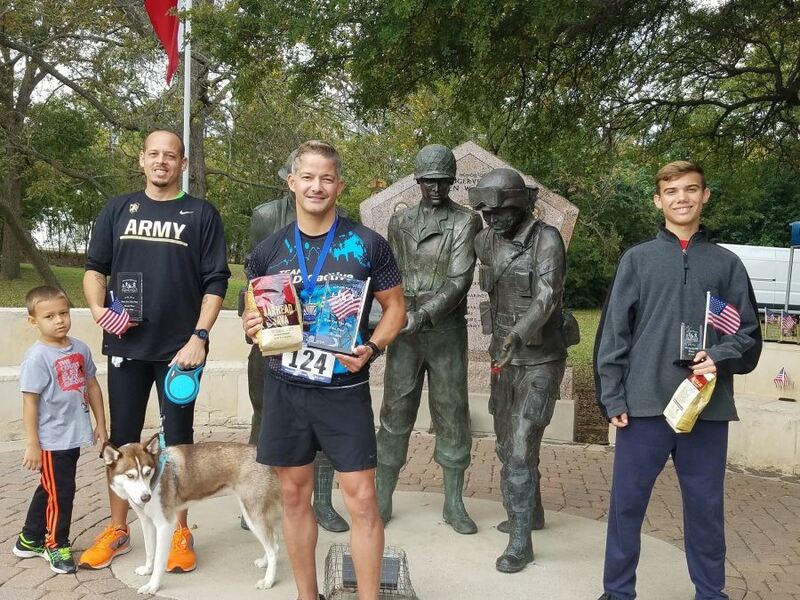 The Run for the Flag Veterans Day Race sprouted from conversations with Dr. Merritt Pember, Direct Orthopedic Care (DOC) surgeon and Veteran US Army Major (Operation Iraqi Freedom), regarding Veterans Day celebrations in/around Austin. In discussions with his wife, Kim, and other members of the DOC team, it became apparent that DOC owed a lot to Veterans. In fact, in addition to Dr. Pember, it was discovered that 4 of Direct Orthopedic Care's other orthopedic specialists in the Austin area were Veterans themselves. As the discussion progressed, it was agreed upon that one of the best ways to honor Veterans was to create a fundraiser for Folds of Honor. Folds of Honor has a singular, noble, mission: To provide educational scholarships to spouses and children of America's fallen and disabled service members. 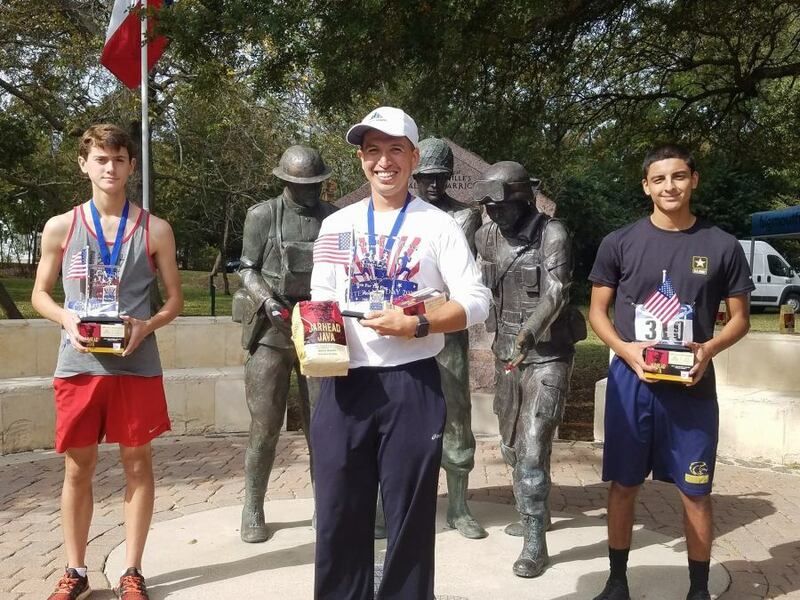 With the Austin area being such an active community, it seemed only natural to create an event that combined both Texas-style patriotism along with a healthy pursuit of physical determination and accomplishment. Thus, the Run for the Flag Veterans Day Race was born! To make the race a reality, the DOC team enlisted the gracious help of the Emmis Broadcast Group and Team Radio Active's Gary Osborn. Making the race go smoothly, the team turned to the organizational expertise of Multisport Endurance Events. We hope all participants will enjoy the camaraderie, competition and spirit of patriotism sure to be felt raising money for a great cause that honors our US Veterans on Veterans Day. Since 2007, Folds of Honor has carried forth this singular, noble mission: Provide educational scholarships to spouses and children of America's fallen and disabled service-members. 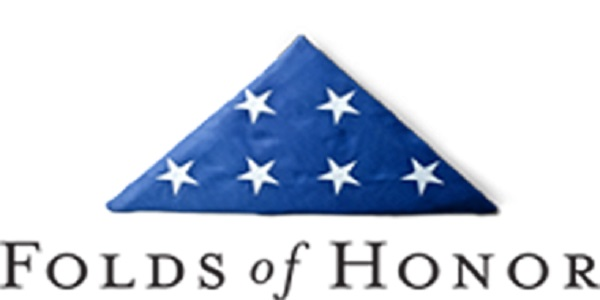 The Folds of Honor motto says it best. Honor Their Sacrifice. Educate Their Legacy. Major Dan Rooney committed to spend his life changing the future of America's grieving spouses and children. In 2007, he formed the Folds of Honor Foundation; a 501(c)(3) nonprofit organization dedicated to providing educational scholarships to the families of these heroic Americans. Not only would he pay tribute to American service-members and their families, he would live as a reminder among civilians that it is our duty to honor the sacrifices of those who preserve the freedoms we so easily take for granted. For the safety of all participants, runners with service dogs or strollers will start their run at the back of each run distance group, 5K and 10K respectively. To enter the Camp Mabry facility, you MUST have a photo ID with you...NO EXCEPTIONS. Also, if you come to the race via motorcycle, you MUST be wearing a helmet, long pants, and shoes or boots that will cover your ankles. Immediately following the race event, Camp Mabry will present a Close Assault 1944 reenactment to honor the service and sacrifice of the 36th Infantry Division of the Texas Army National Guard during World War II. The free program features members of the Texas Military Forces Living History Detachment wearing the uniforms worn by American GIs, using WW II equipment, firing demonstrations, and operating vehicles such as an M4 Sherman Tank, M3 Halftrack and Jeeps. Show times are 11:00 a.m. and 2:00 p.m., November 10 and 11. 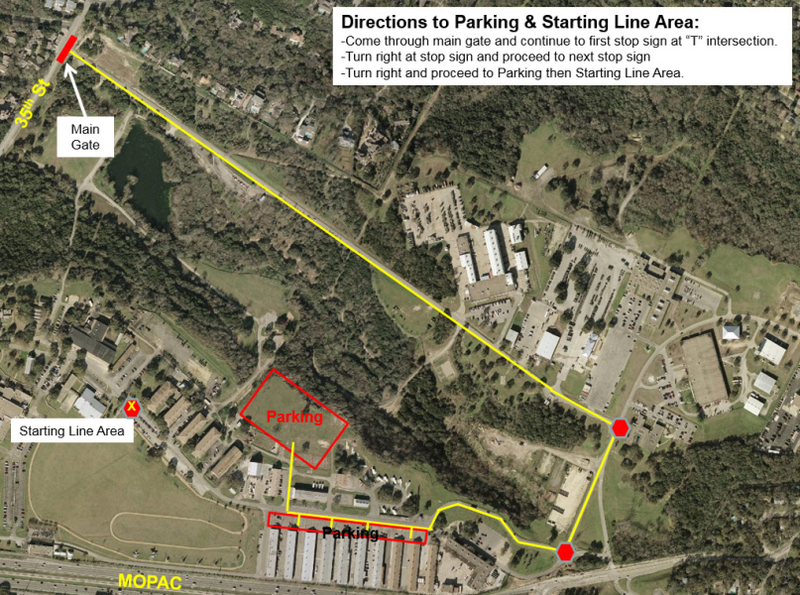 The Texas Military Forces Museum will be open from 10 a.m. to 4 p.m.
Packet pickup will be held Saturday, November 10th, at Ready To Run (directions), 3616 Far West Blvd #120, Austin, TX 78731, 10am-3pm, Also, for our out-of-town runners, packets will be available race morning starting at 7am, and located at parade grounds of Camp Mabry. The event will be preceded by a flag ceremony to honor our veterans. 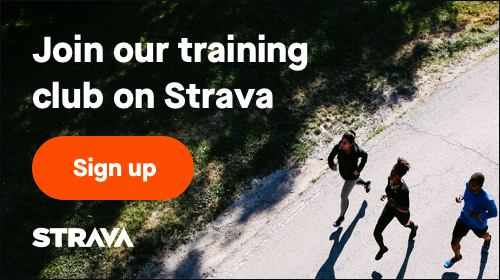 This event offers both 5K and 10K distances on a fairly flat course. The run course begins and ends near the parade grounds. Race results can be found at the timing company's website. 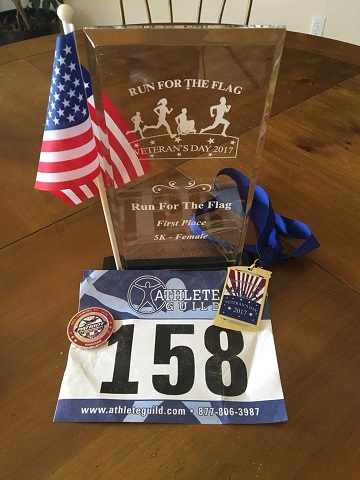 The Athlete Guild link to the 2017 Run For The Flag results is here. You can see the the 2017 Run For The Flag photo album here. Thanks to all our 2017 athletes who contributed donations and helped us raise over $2000 for our non-profit beneficiary, Folds of Honor. We look forward to raising even more in 2018! If you have any comments that will help us in our planning, please email them to mailbox@people-poweredsports.com. 5K athletes will run ONE loop of the course. 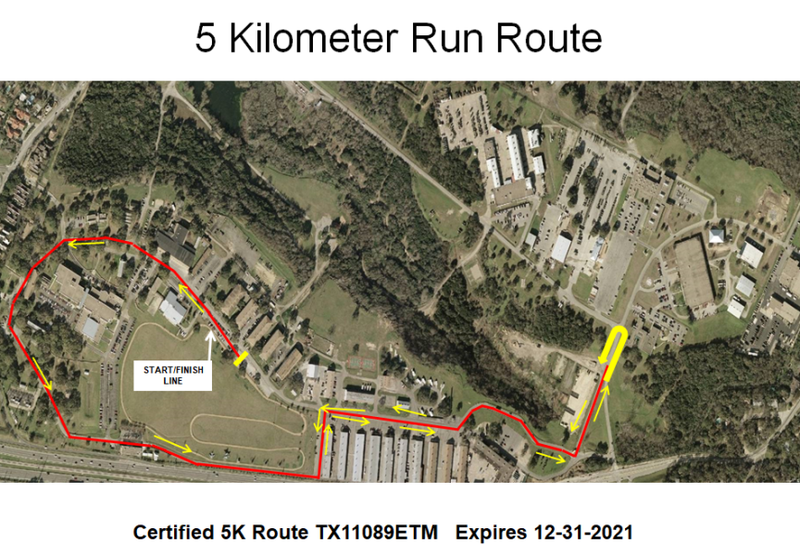 10K participants will run TWO loops. 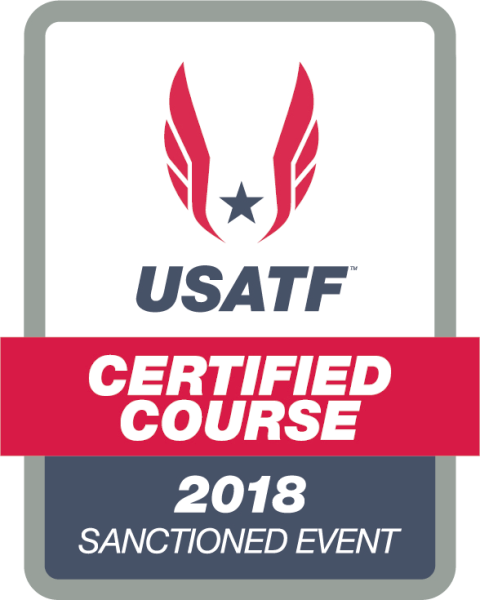 This event is sanctioned and insured through USA Track & Field (USATF), which is the National Governing Body for track & field, long-distance running and race walking in the United States. USATF encompasses the world's oldest organized sports, the most-watched events of Olympic broadcasts, the No. 1 high school and junior high school participatory sport and more than 30 million adult runners in the United States. USA Track & Field drives competitive excellence and popular engagement in our sport.